Just add 3 to your basket and Let us know your free flavour in the order notes! 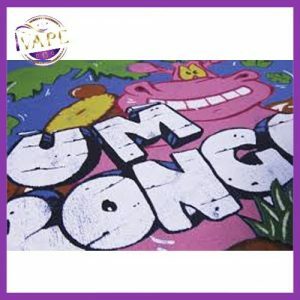 Cloud Niners Pina Colada is a new brand to the iVape range of E-Liquids. It has a fresh taste on the inhale and a delicious fruity taste on the exhale. This Pina Colada number really stands out from the rest. 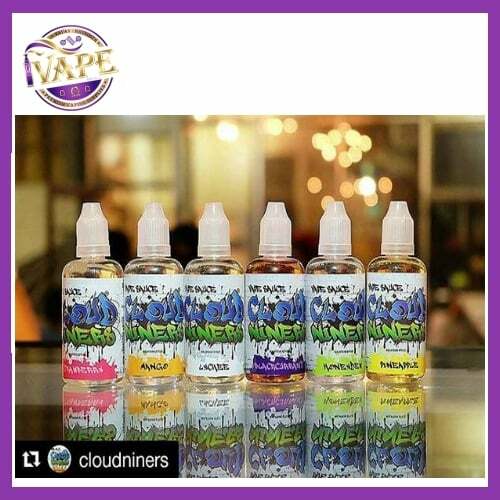 Ultra-Realistic and Simple Flavours from Cloud Niners, the top Malaysian Manufacturers Vape Sauce is a range of E-liquids originated from Malaysia. 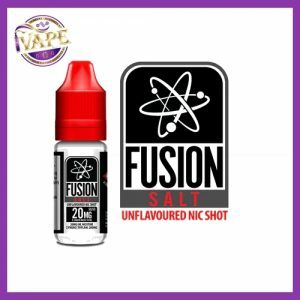 These will be available in 10ml TPD and 50ml 0 nictotine. Principally fruity, the recipes from Cloud Niners are simply rich in taste. Far from complex E-liquids, the range Cloud Niners dare to present mono flavours which are ultra-realistic. Cloud Niners have chosen a mixture with a proportion of 30% in Propylene Glycol and 70% in Vegetable Glycerine for maximum of vapor.